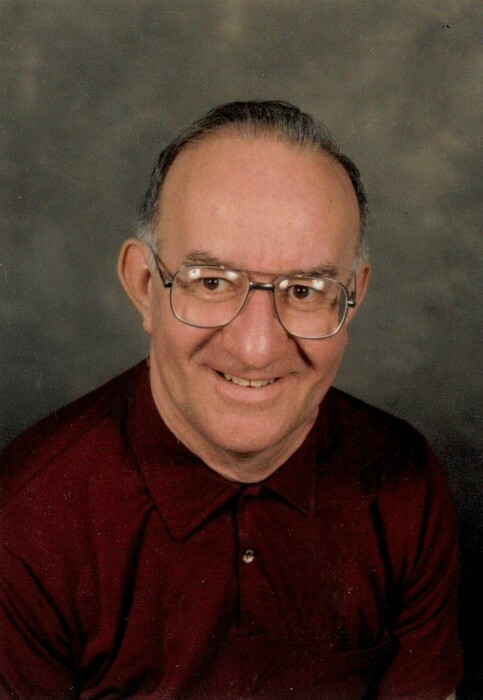 John Skicki, age 84, of Hayward, WI, passed away on Thursday, January 24, 2019 at Hayward Health Service. John was born June 12, 1934 in Chicago, IL the son of Frank and Mary (Majecka) Skicki. He was raised in Chicago and graduated from high school there. John was an excellent baseball player in his youth and upon joining the U.S. Army he played baseball for the Army. John served in the Army for two years and was honorably discharged. He returned to Chicago where he began work for Woolworths. While living in Chicago he would spend summers in northern Wisconsin with family friends. In 1980, John moved to Hayward, WI where he worked for Hayward Wood Products. After retirement, John continued to be active with St. Joseph Catholic Church where he was a member. John is survived by his three daughters, Amy Skicki of Sun Prairie, WI, Julie Reierson of Madison, WI, Sara (Marcellus) Powell of Yuma, AZ; three grandchildren, Cheyenne Whitlow, Makenna Washington, Steven Washington Jr.; brother, Edward Skicki of Chicago, IL; and special friend, Trudy Schnittka. He was preceded in death by his parents; one brother, Chester Skicki and one sister, Dorothy Skicki. A Mass of Christian Burial will be held for John at 11:00 a.m. on Saturday, April 13th, at St. Joseph Catholic Church in Hayward with Father Gerard Willger officiating. A time of gathering will be held from 10:00 to 11:00 a.m. on Saturday at the church. Interment will be in the Greenwood Cemetery. Military honors will be accorded by the State of Wisconsin Military Funeral Honors Program.